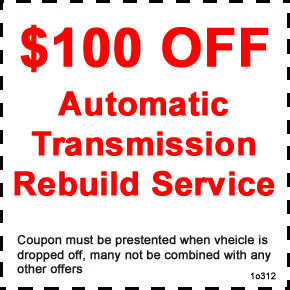 Transmission Pros, A new breed of car care. 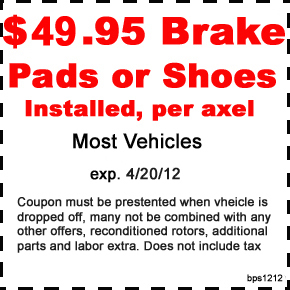 Click on any coupon for a printer friendly verson. 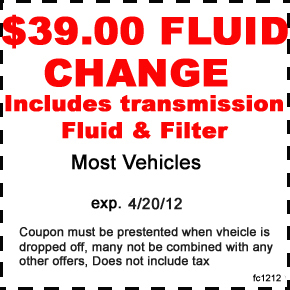 Check Out our High Performance & Heavy Duty Specials!